Finding the perfect gift for our loved ones is a goal most of us share — it’s our chance to show friends and family how much we care. We want our gifts to be meaningful and useful, not something that could end up hidden away in a cupboard. But finding the perfect gift isn’t always easy, especially if you’re looking for something special to give someone with hearing loss. Instead of giving your loved one a gift anyone can purchase, why not choose something that can make living with hearing loss a little easier for them? Showing you understand and respect the needs of your friend or family member with hearing loss is an invaluable gift to give — so, follow our gift guide to find the perfect present! Does your friend or family member with hearing loss love a good story? If so, Audiobooks are a great way to help them practice listening using an exercise hearing care professionals call “speech tracking.” This method improves listening skills and can also help alleviate communication barriers that often come with hearing loss. 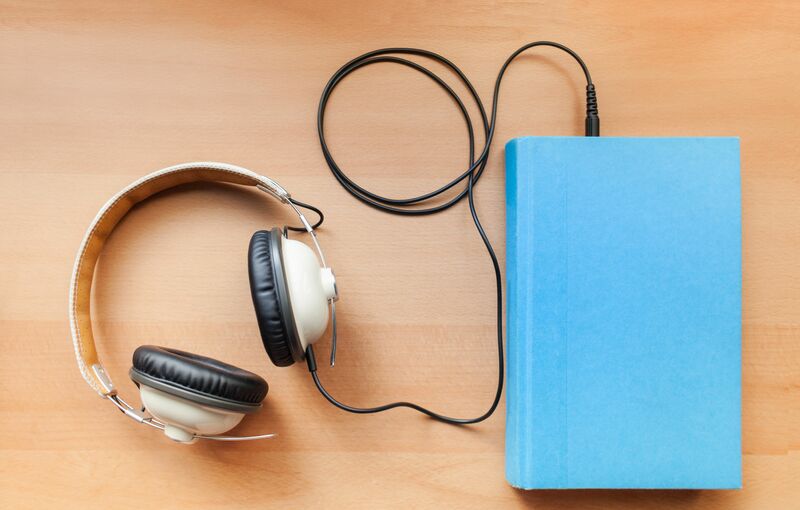 Audiobooks are an easy way to get your friend or family member started at their own pace, and are particularly useful if this individual has trouble participating in one-on-one communication with those who don’t have hearing loss. Most Audiobooks have a narrator clearly speaking at a slower pace, which makes the storyline easier to follow. If this is the first Audiobook your friend or family member with hearing loss is using, consider purchasing a book they already know and love, or one with few characters and minimal background noise/sound effects — this will ensure the listener has optimal enjoyment of the story. Explore audiobooks available on the iTunes App Store and on Audible, or browse more Audiobooks here! Sometimes, people with normal hearing may not realize just how many little things make living with hearing loss more difficult — like not being able to hear their alarm clock when they need to wake up to catch a flight, or an important meeting. Luckily, innovations such as the wake-up light alarm clock and the vibrating alarm clock solve this obstacle for those with hearing loss by using a wake-up technique that doesn’t require sound! If you’d prefer a different form of alarm clock, consider iLuv’s vibrating alarm clock. With wireless connection to an iPhone or other Bluetooth enabled cell phone, users can set an alarm, place the device beneath and pillow, then sleep soundly knowing missing an important alarm is no longer an option! You can purchase a Sonic Alert or iLuv’s SmartShaker right from Sarabec. Having the ability to hear someone knocking at our door is another little thing those without hearing loss take for granted — and it’s something many people with hearing loss struggle with every day. But the SkyBell Video Doorbell takes the worry out of hearing someone knocking at the door or ringing the doorbell. The device uses WiFi and motion sensors to alert users when someone is at the door directly from their smartphone. It also has a video feature allowing users to see the person at the door without ever having to get up and open it! To purchase the SkyBell WiFi Video Doorbell, click here. We also have options like the MONA Door Monitor available right here at Sarabec, and be sure to check out other innovative WiFi Video doorbells like Ring! 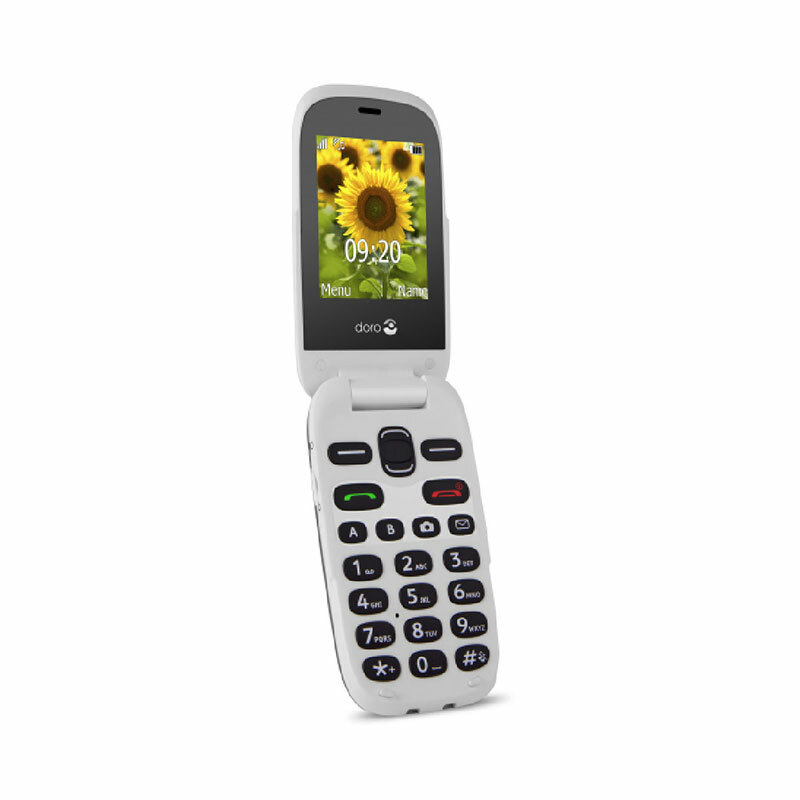 The Doro 6030 is an easy to use mobile phone featuring a handsomely slim clamshell design that protects the keypad when not in use. Enjoy a bigger display, enhanced sound and well separated keys - all at a great price. Available to purchase right here at Sarabec.